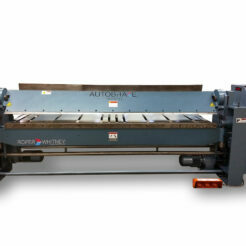 Includes Certified Pre-Owned Roper Whitney machines. In this complete overhaul of a machine, Roper Whitney strips the machine down to the base where all major castings are cleaned, primed and painted. Sub assemblies are assessed and repaired as needed and all bearings are replaced. Mechanical, hydraulic and pneumatic assemblies are repaired or replaced. 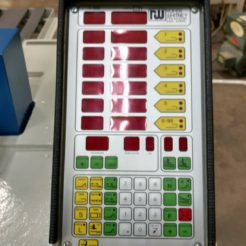 Each machine is thoroughly tested by our engineers before shipping?to your shop floor and all re-manufactured machines carry a 90 day?warranty.